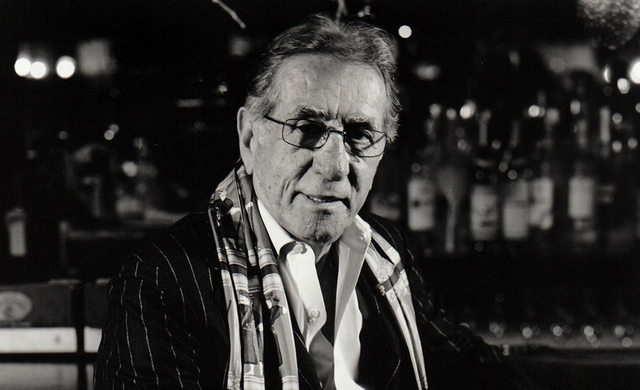 Frank Pellegrino Sr., the New Yorker and actor who brought his famed Italian restaurant to Las Vegas, has died at the age of 72. Pellegrino and his family, led by his son, Frank Pellegrino Jr., opened Rao’s in Caesars Palace in 2006. He died Jan. 31st of lung cancer. Leach said Pellegrino was comfortable with only having his restaurant in New York and was concerned that the expansion to Las Vegas would jeopardize his reputation and legacy. He was encouraged to expand by his son, Frank Jr., he said. Rao’s later expanded to Hollywood in 2013. Leach called Pellegrino gracious and charming and said it didn’t matter if someone was a celebrity or an average person. If ever there was the customer-comes-first mentality, Pellegrino had it, according to Leach, who also credited him for being a strong family man. John Curtas, the author of “Eating Las Vegas,” called Pellegrino a “character” and “old-school Italian New York” and a charmer who always had a twinkle in his eye and would tell a story at the drop of a hat. As for how Rao’s fits in the Southern Nevada landscape, Curtas said the Italian-American food Rao’s brought to Las Vegas is probably the best Southern Italian food the region has ever seen. Leach added that Rao’s captured the cooking of Pellegrino’s wife and mother. “It was like going home to Sunday dinner, and when you think of all the swank restaurants in Las Vegas, his was the only one like going home,” Leach said. The Pellegrino family released a statement saying that, while the entire Rao’s family mourns his loss, they also celebrate his life and know “he would be adamant that the show must go on.” The family said he worked on behalf of Mount Carmel Holy Rosary School and The Ronald McDonald House. In lieu of flowers, the family suggests a donation to either place.